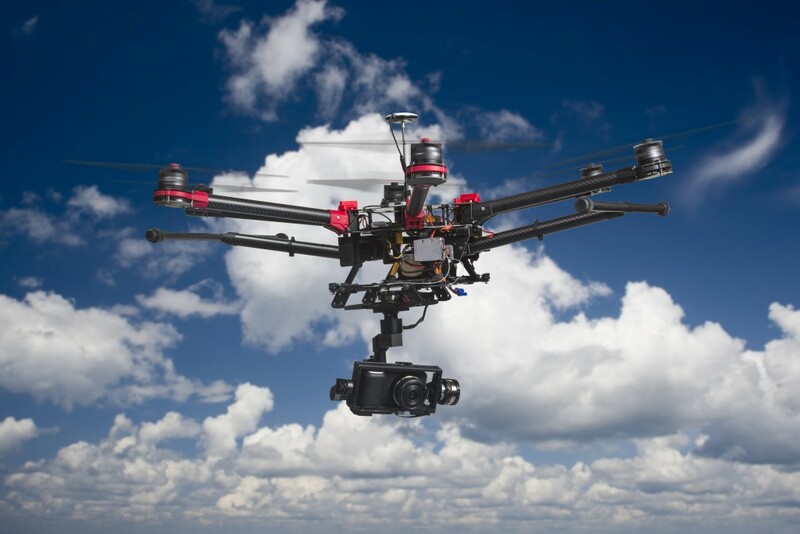 We are extremely pleased to have terrific clients whom we have helped obtain FAA Section 333 exemptions, and to have been selected by DJI as the first provider of professional services in the US in its Professional User Referral Program. This page is updated periodically. As of February 2 2016, approximately 22 Antonelli Law petitions remain pending with the FAA for approval. We have never had a denial, but past results do not guarantee future results. Some clients have requested not to be publicized and therefore may not be included on this page. Click here to learn part of why hiring Antonelli Law is so valuable. Does the Faa requires a private pilots license to commercially fly sUAS? The agency now allows operations under these exemptions by people who hold a recreational or sport pilot certificate. Previously, Section 333 operators were required to have at least a private pilot certificate. The newly added certificates are easier to obtain, and therefore less costly, than a private pilot certificate.